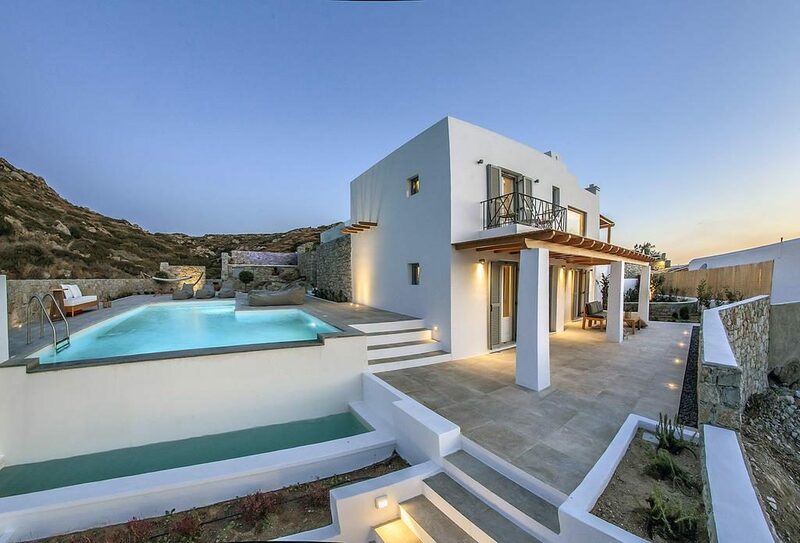 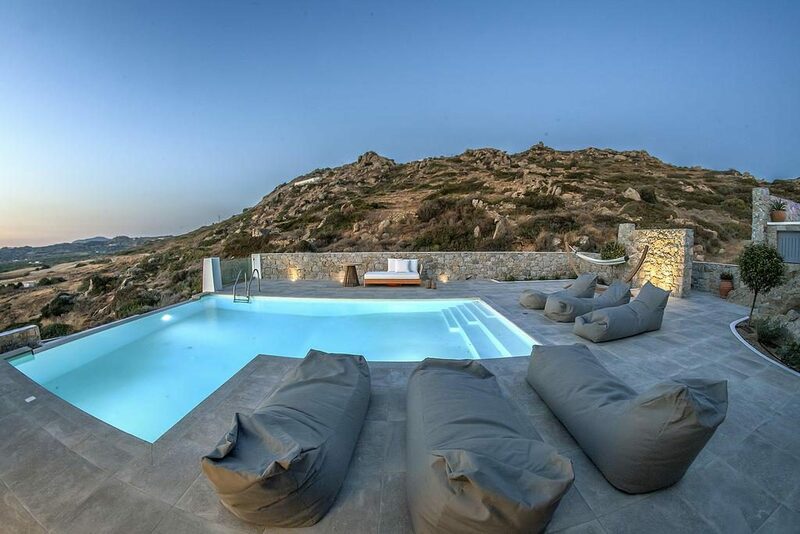 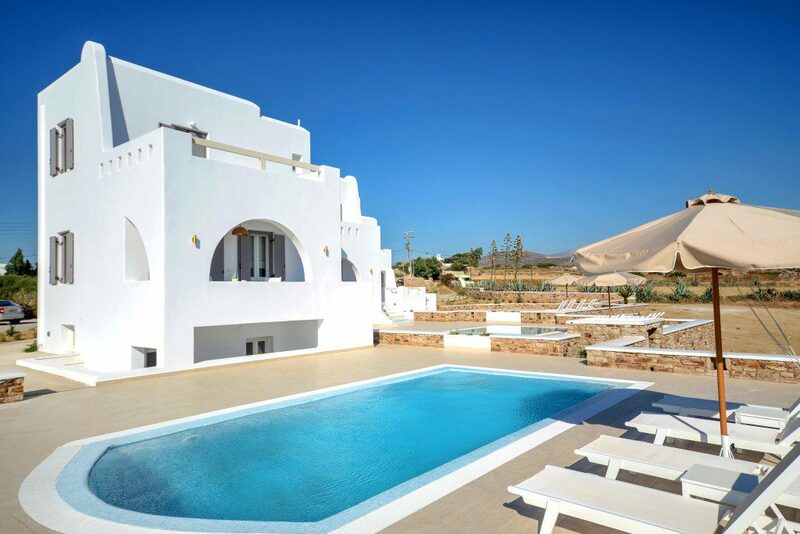 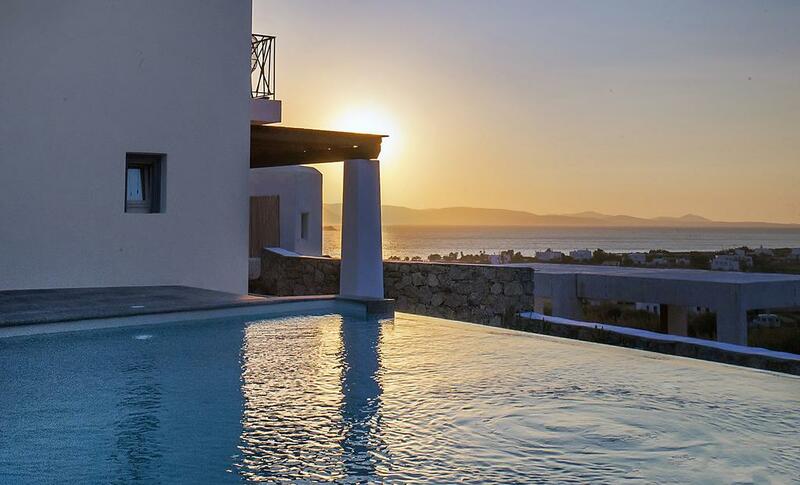 We have put together a collection of Naxos villas with Private or shared Pools. 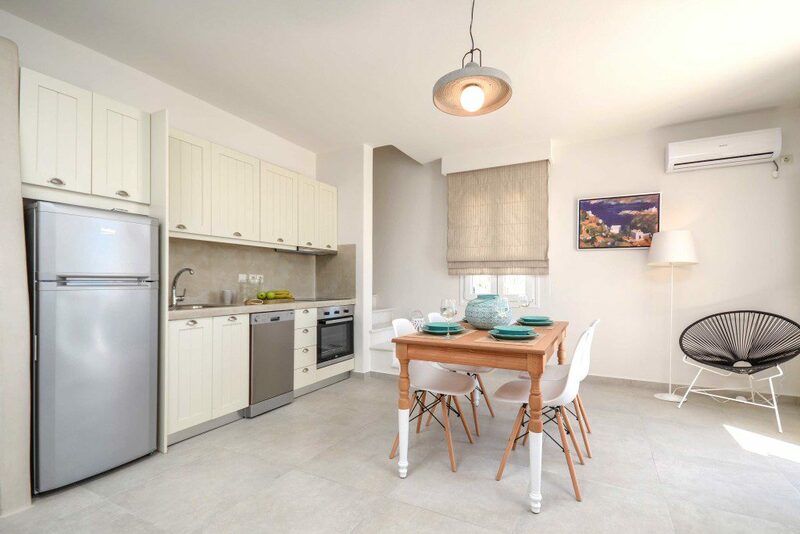 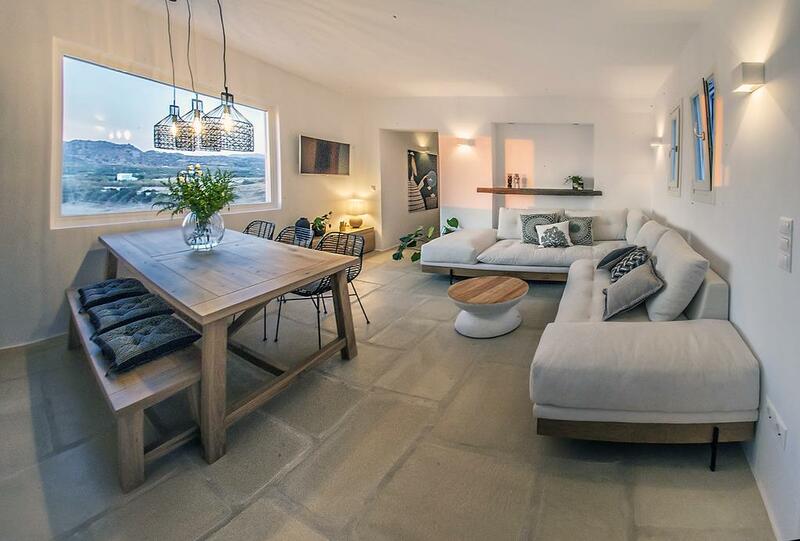 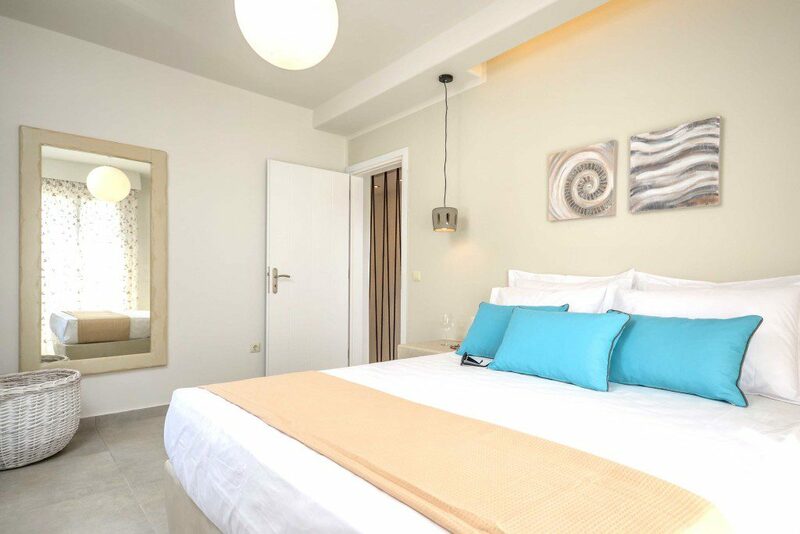 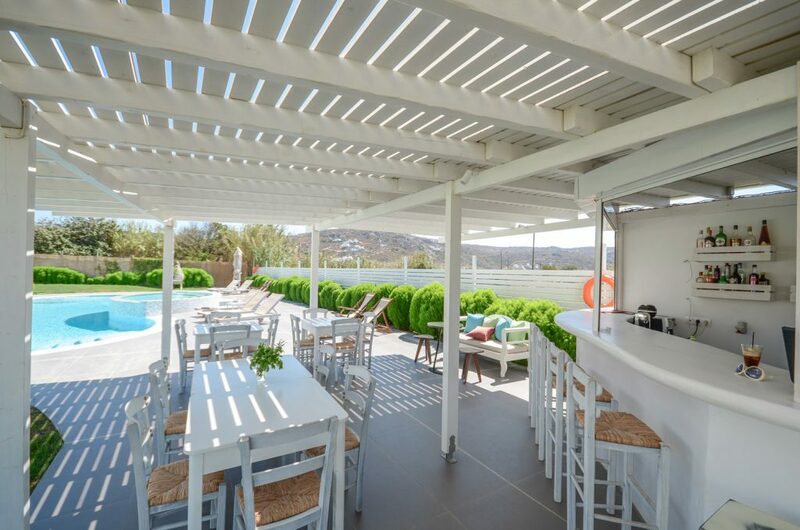 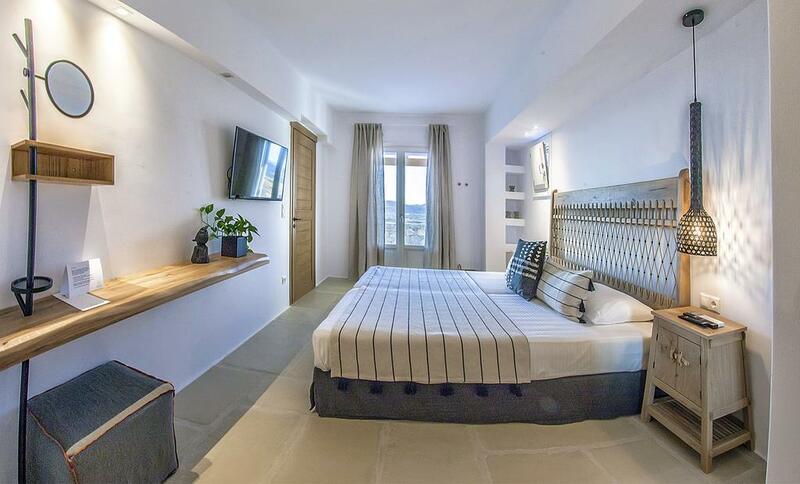 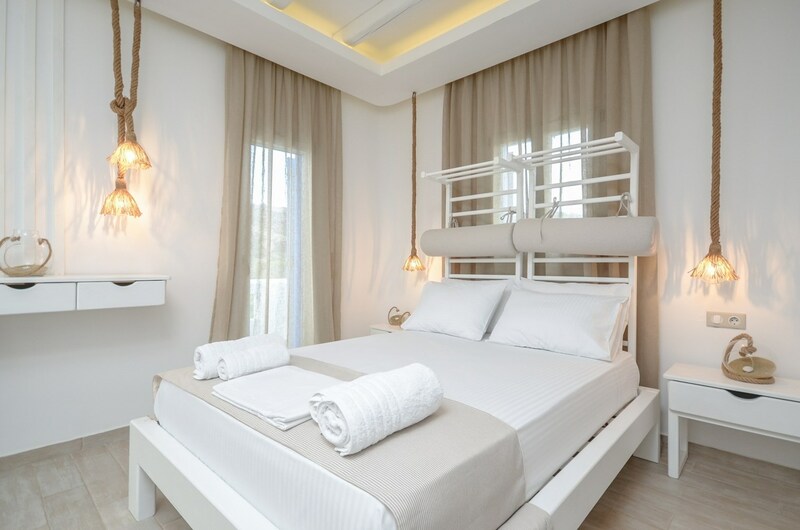 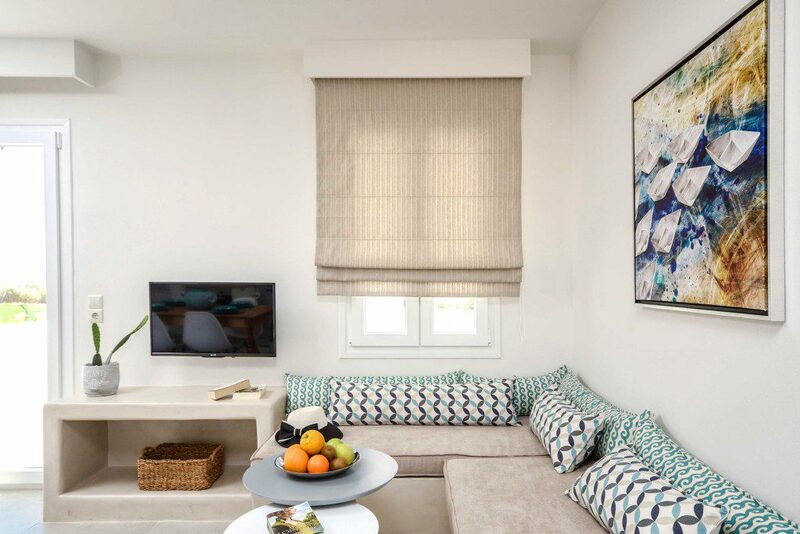 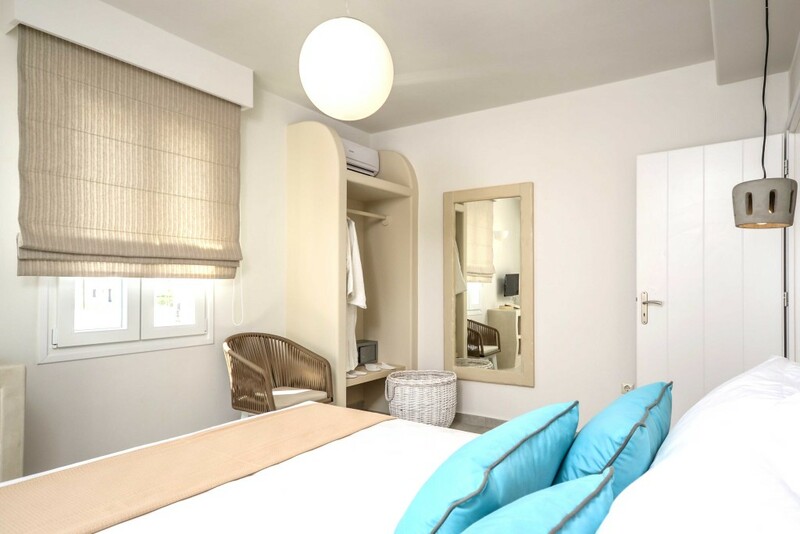 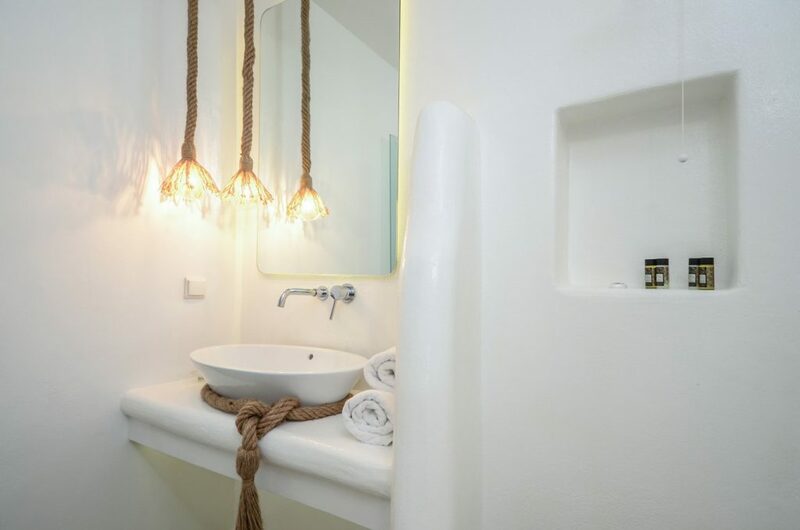 These quality villas are set back from the beautiful Plaka Beach in a quiet natural area. 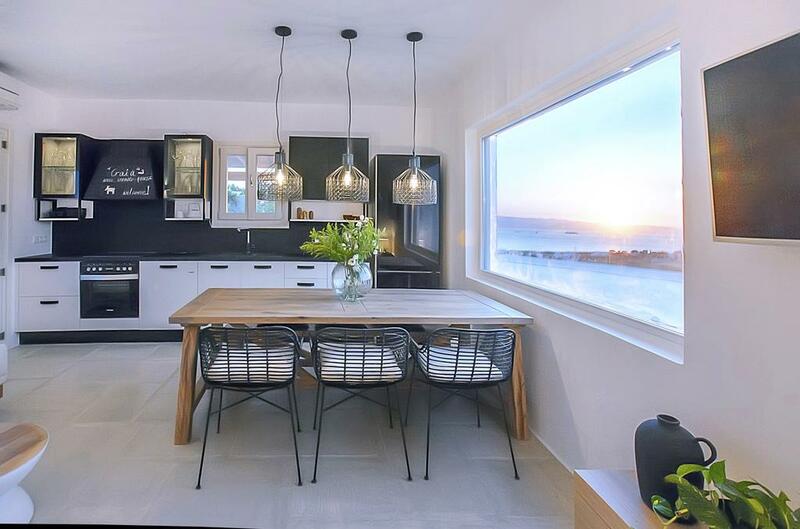 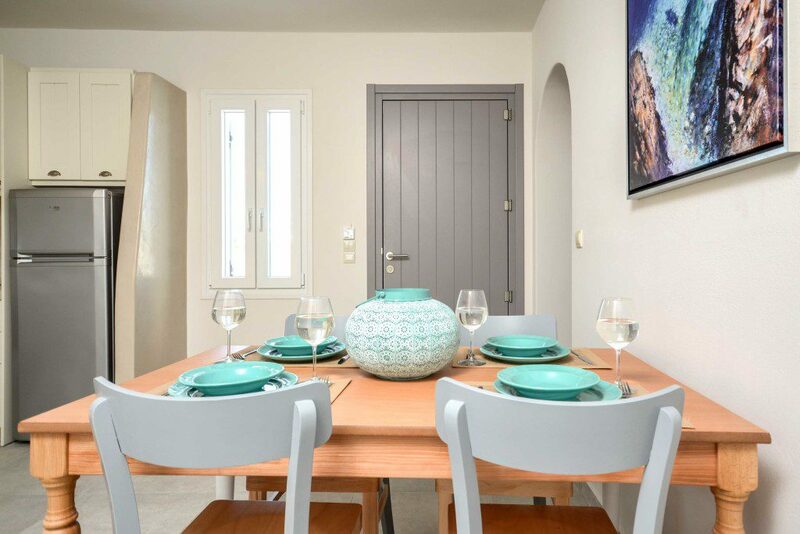 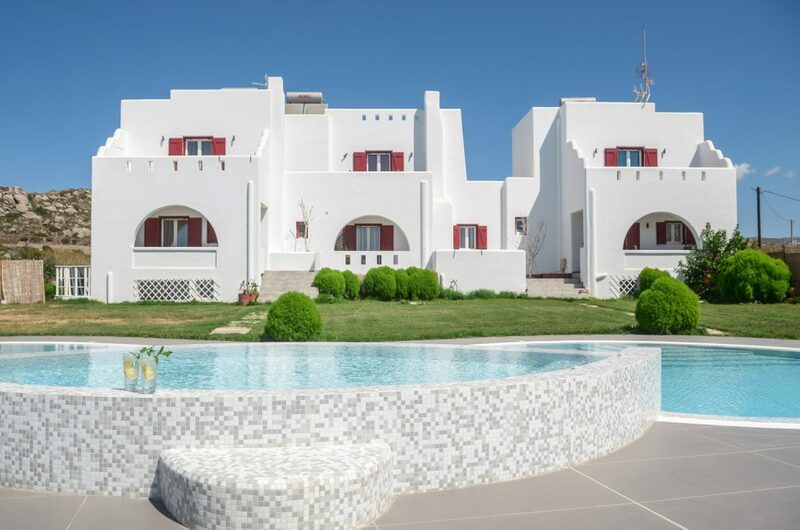 Each of the 3 houses features a private pool and they are all furnished in a bright modern style with excellent facilities. 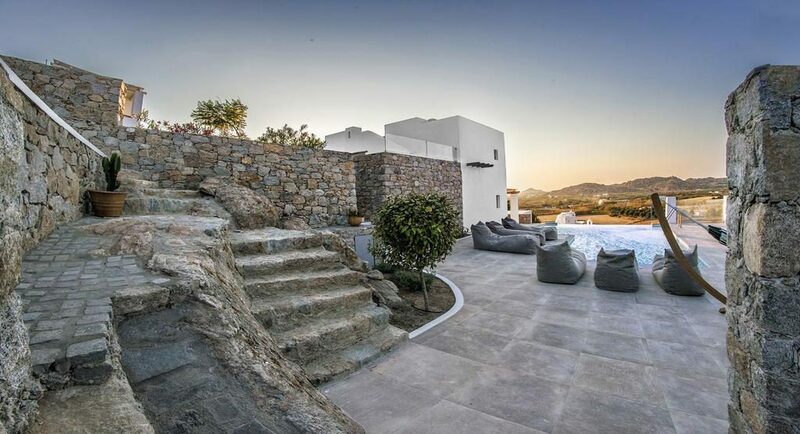 This luxurious villa is in an elevated position looking down towards Plaka beach. 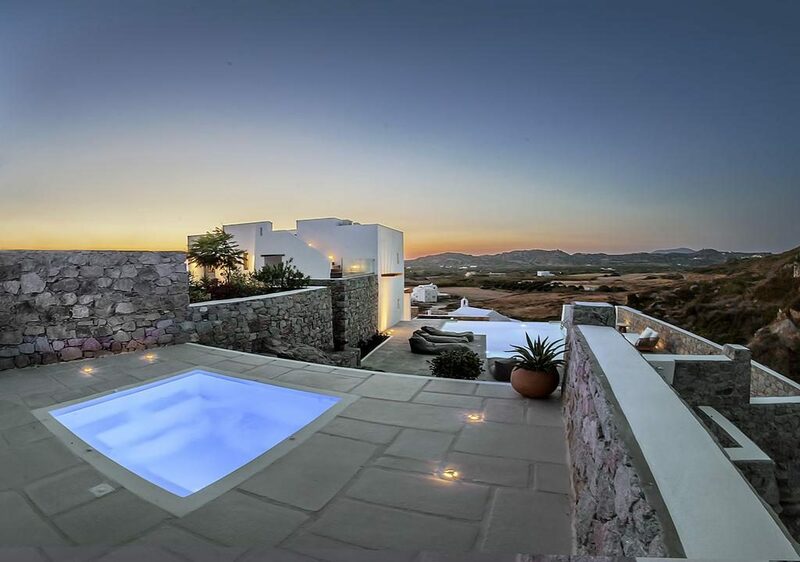 The property features a private pool/hydromassage pool, large terrace, and stylish modern furnishings. 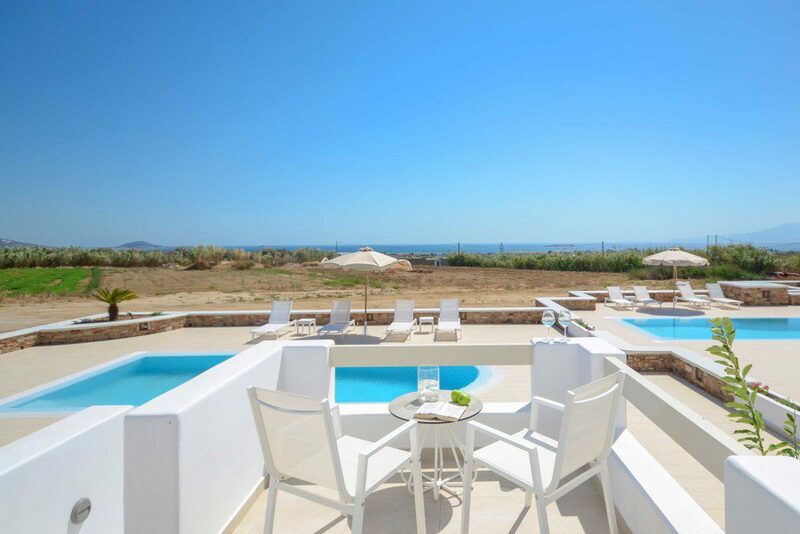 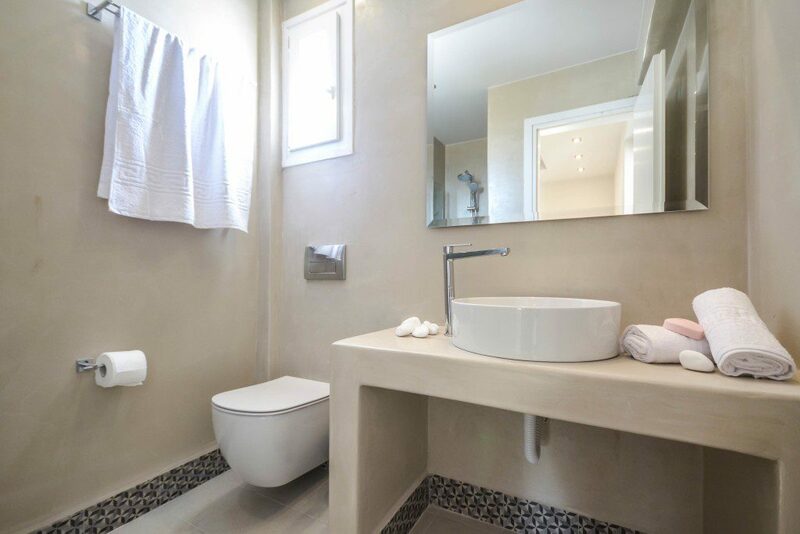 A small complex of 3 modern well-appointed villas sharing a spacious terrace with swimming pool and jacuzzi tub. 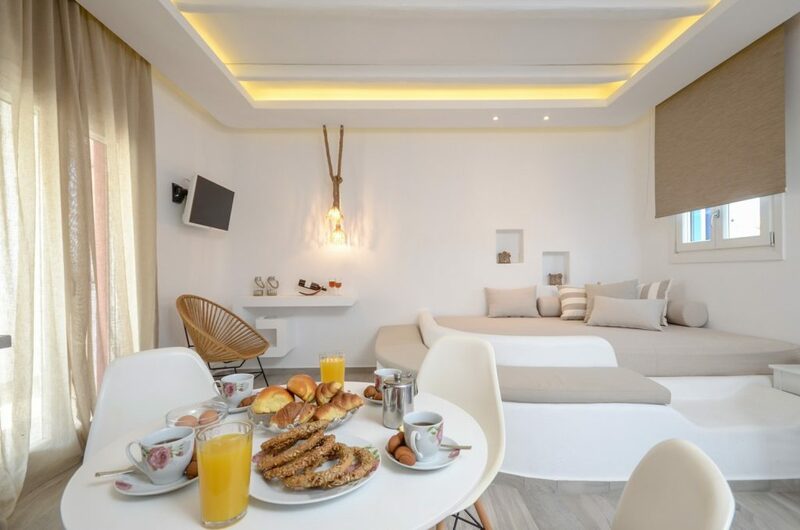 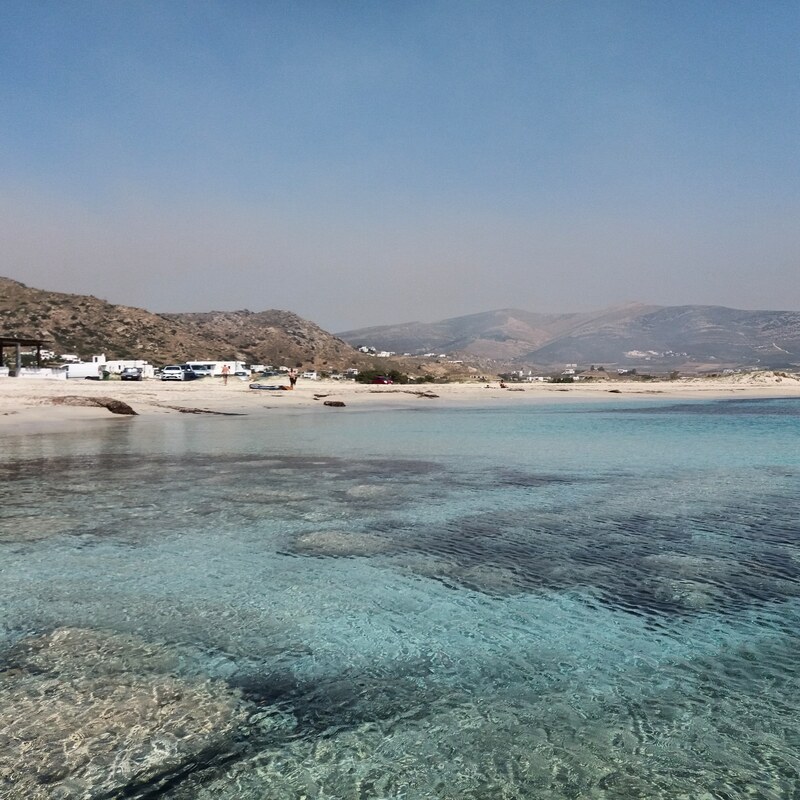 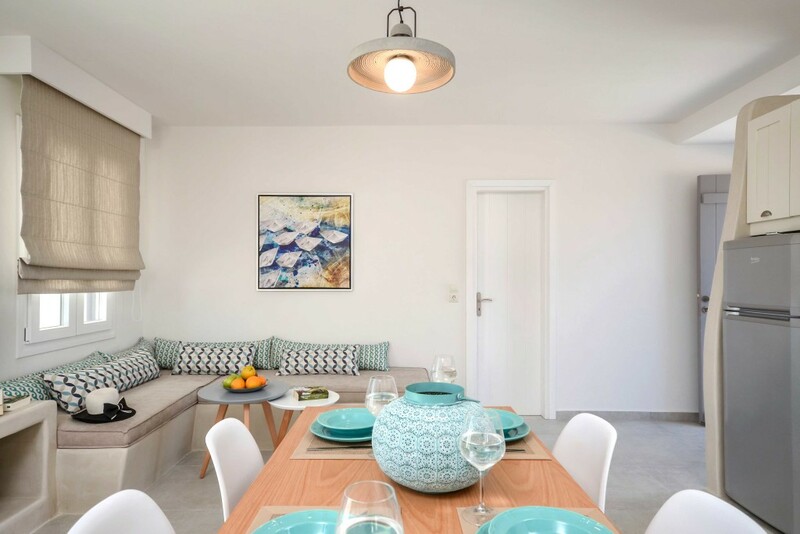 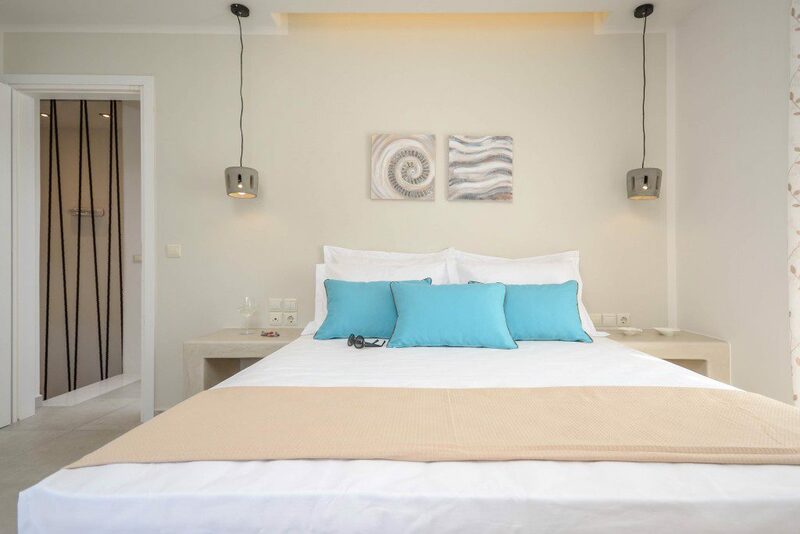 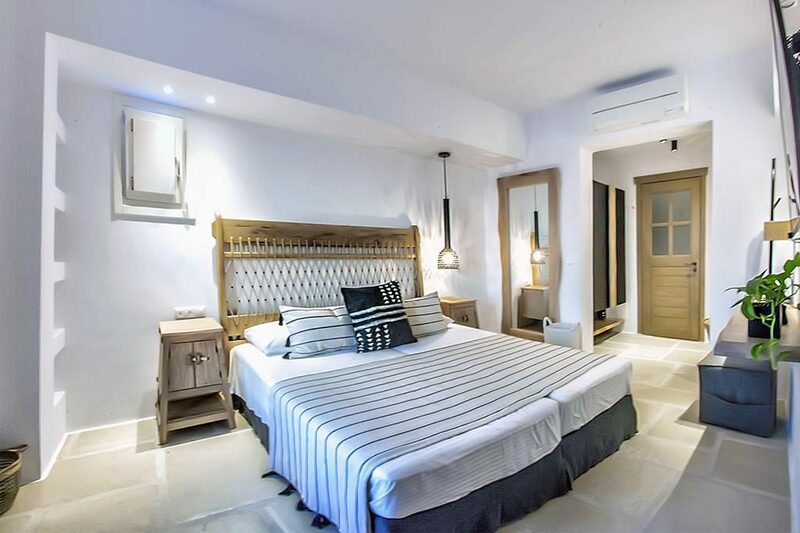 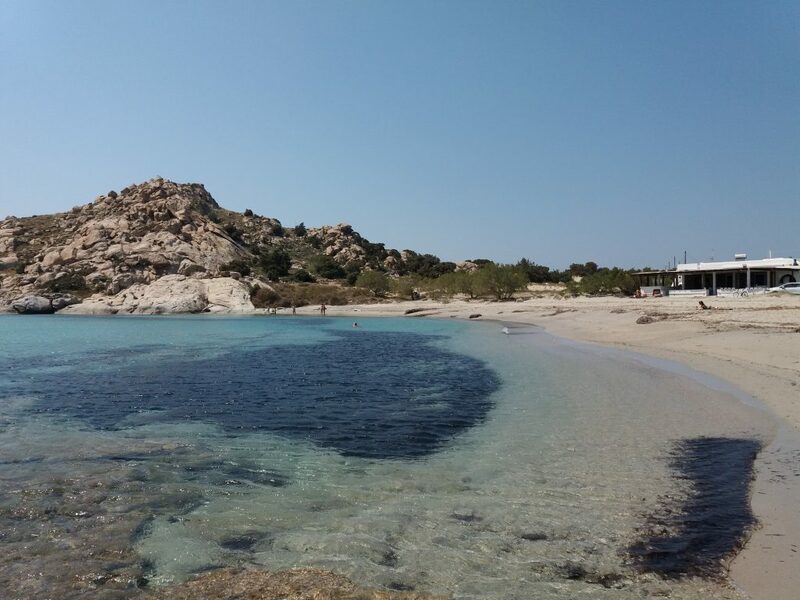 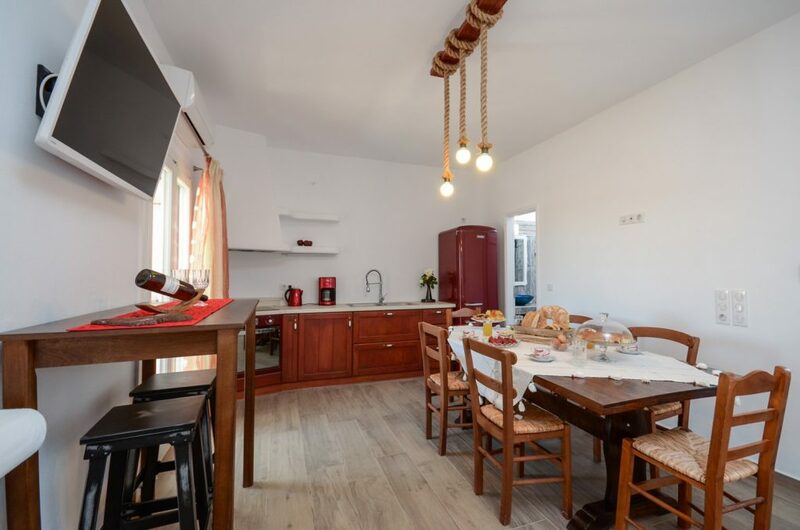 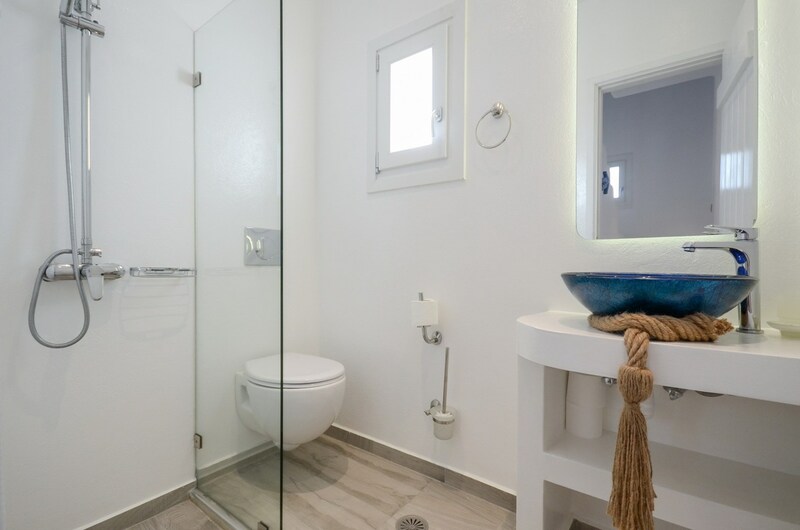 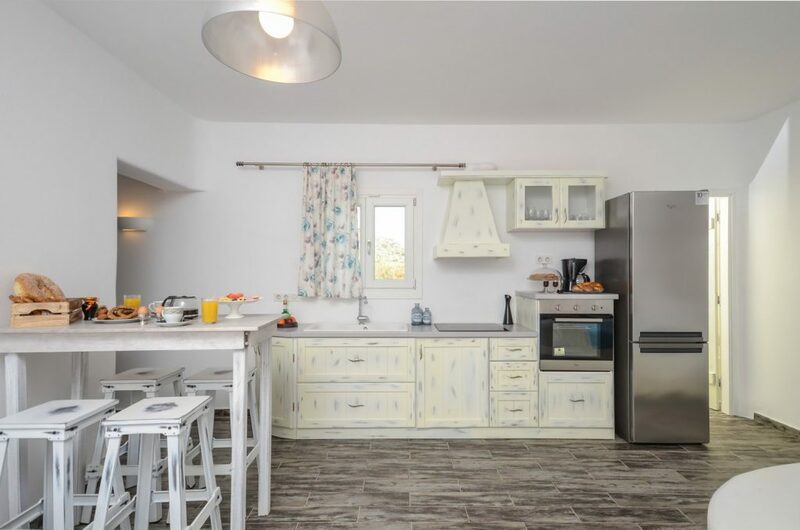 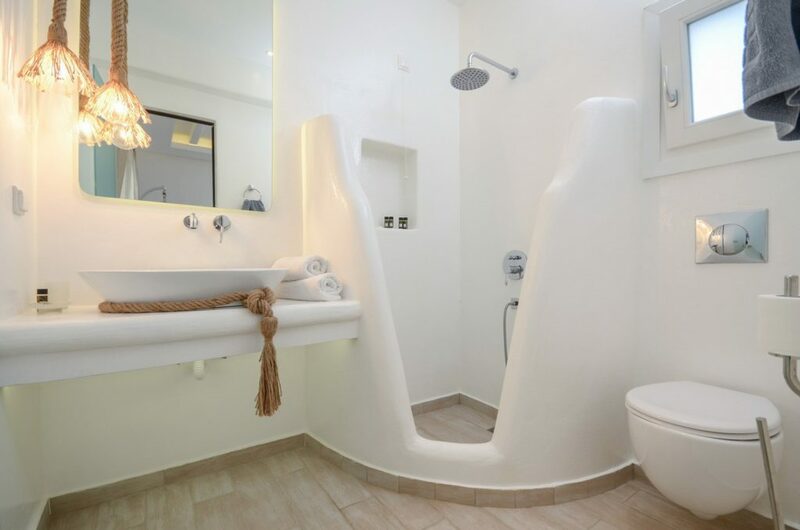 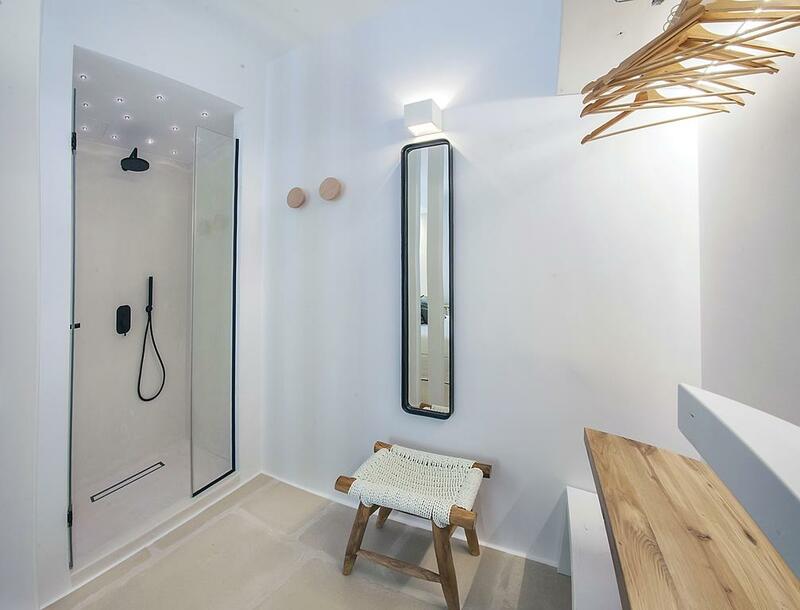 The villas are located in a quiet natural area being just 600 meters from Plaka beach and 1km from Orkos bay which is popular with kite/windsurfers. 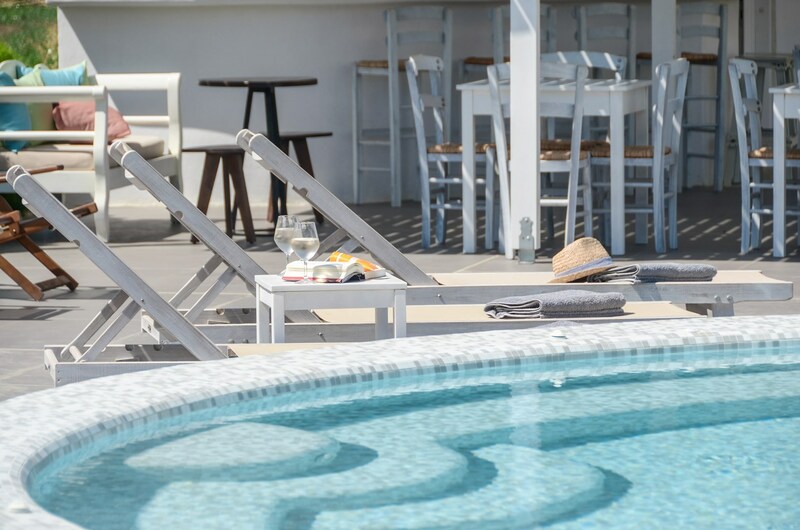 The complex offers an on-site restaurant/bar.